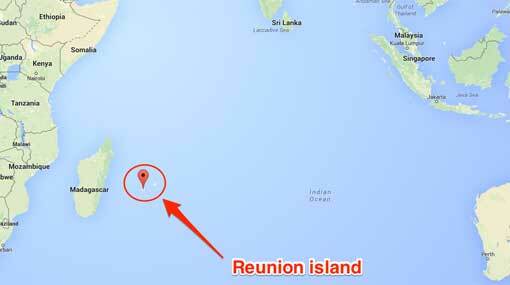 Eighty-eight (88) Sri Lankan individuals have been arrested in a boat off the western coast of Negombo, while trying to illegally sail to Réunion Island. Reportedly, the arrest has been made by the Sri Lanka Navy. The arrestees are reportedly residents from several areas in the country and have attempted to illegally sail to Reunion Island, according to Navy Spokesperson Commander Dinesh Bandara.